Children participating in our In-Town program will receive a uniform (shirts, shorts, socks) based on the size information provided during player registration. Each Fall after registration closes team names are assigned and uniforms are ordered. These uniforms are expected to be worn for 2 seasons (Fall and Spring). New uniforms will only be issued in the Spring to new club members. Uniforms for our Travel (Comp & Rec) age groups are ordered directly from the vendor (Team Sports) after you have registered for soccer. 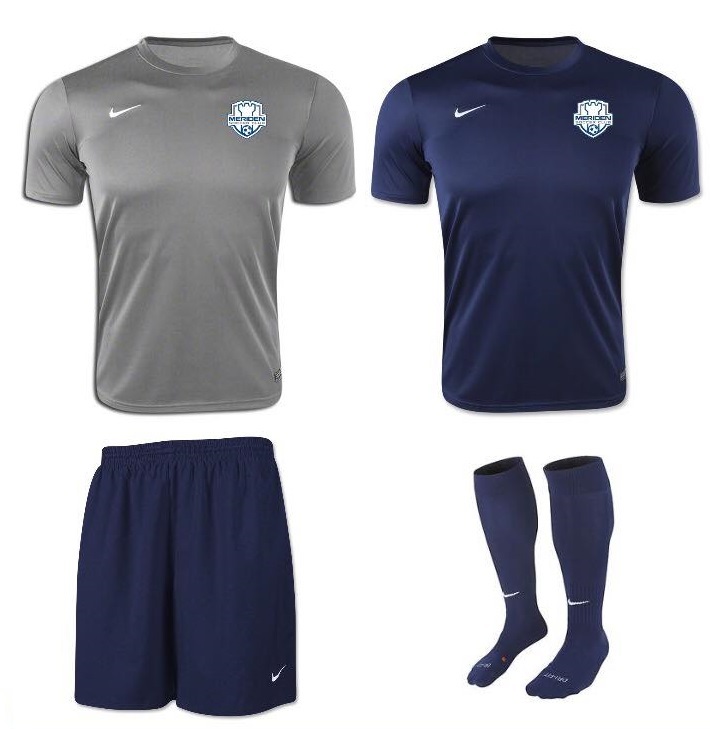 About a month and a half prior to the start of the season you will receive an email from support@teamuniformorders.com with a link and username/password to order your uniform kit. 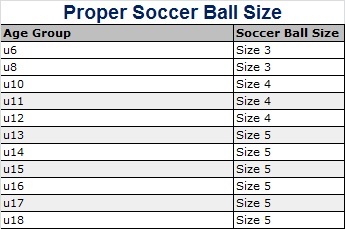 The following are uniform sizes and guidelines regarding required equipment at each age group in addition to the uniform. Each Fall after registration closes team names are assigned and uniforms are ordered. These uniforms are expected to be worn for 2 seasons (Fall and Spring). New uniforms will only be issued in the Spring to new club members. Each Fall after registration closes teams names are assigned and uniforms are ordered. These uniforms are expected to be worn for 2 seasons (Fall and Spring). New uniforms will only be issued in the Spring to new club members. r you register, you will receive a link from the vendor with a username and password to order your uniform. Players ordering their uniforms for the first time will find that the price for the base kit set to $0. Players have the option to add items beyond what is initially provided by the club. Players will also have the option to reorder uniform components going forward at their own expense.